On Nov 5th the Bavarian Innovation Labs were participating in the 1. ZD.B Demo Day at FAU in Erlangen. We are proud to been able to host this event together with our partners Zentrum Digitalisierung.Bayern and Medical Valley EMN. 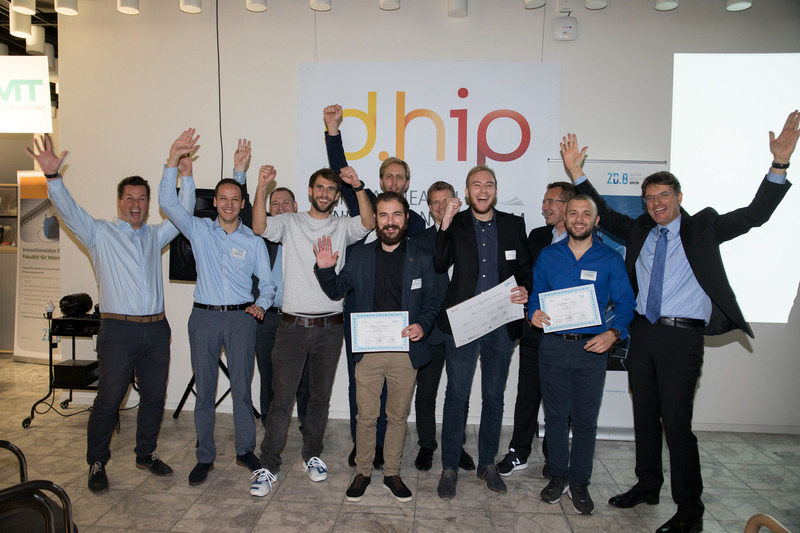 But all the more we are celebrating the 2nd place of our InnoLab Team “Innoffice” and their win of 1000€ for further developing their prototype and take the next steps on the “road to startup”.